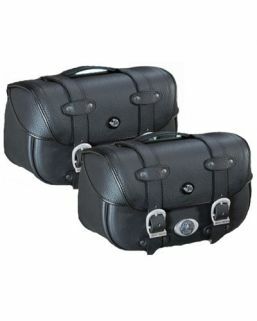 The Legacy line from Hepco & Becker offers an authentic vintage style courier bag for your bike. Each bag is made of durable waxed canvas, giving the bag a long lasting finish. An inner bag made of waterproof polyester is included to ensure that your belongings stay dry, keeping with the long standing Hepco & Becker tradition. A 3.3mm thick naturally tanned leather backing provides the bag with structure and support. Corrosion-resistant zippers and brass plated steel also help improve the bag's durability. Velcro straps are included for a quick and easy attachment. 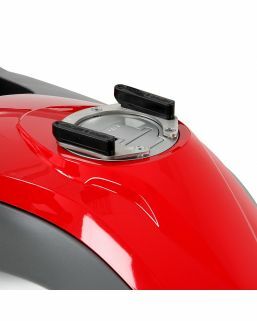 A shoulder strap is also included to provide the rider with a comfortable carrying method when on-the-go. 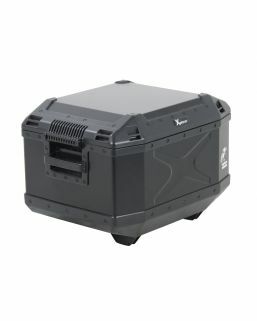 The Legacy bags can be easily attached to any bike that has the C-Bow carriers available. 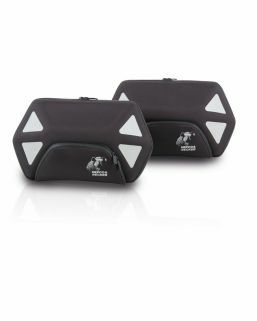 Legacy Courier bags are available in two sizes, medium and large. The bags may be purchased individually or as a set. A set may consist of two medium bags, two large bags, or a medium and large bag.